We know how important (and difficult) the communication between coaches and parents is. 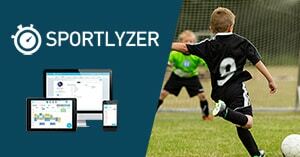 That’s why we created the Sportlyzer Parent app for all sports parents! • Parents don't need to sign up for an account. They just verify with their email and they are good to go.